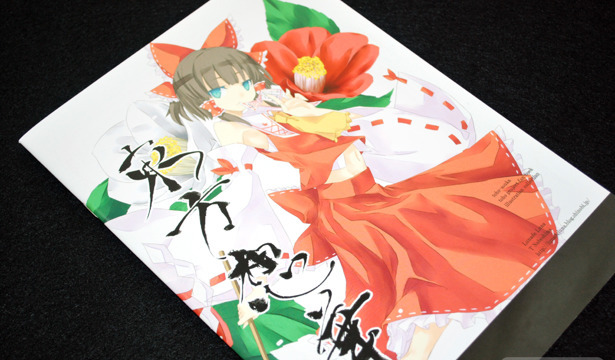 Nabeshima Tetsuhiro's dedication to Touhou continues with his Comiket 79 release Toho Antique. 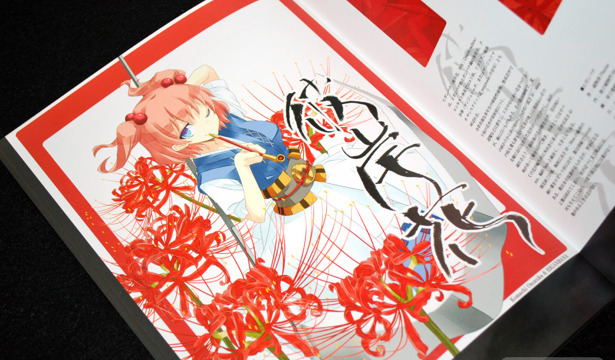 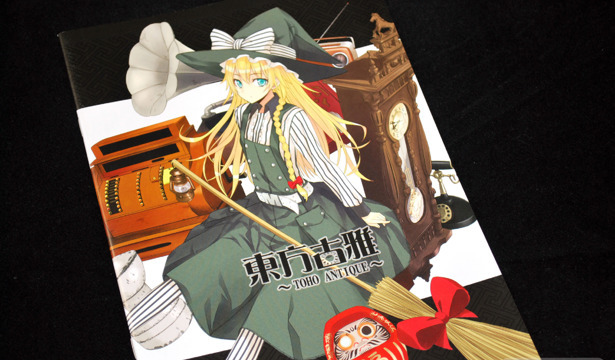 The illustration theme focuses on the items each of the Touhou girls are often pictured with. 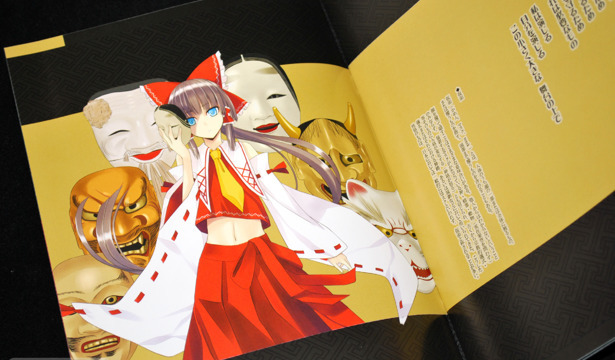 Unlike some of Nabeshima Tetsuhiro's other releases, the illustrations have a very finished look, and feature most of the main Touhou girls.